The page you have requested cannot be found. Please try again or if you cannot find what you're looking for, contact our friendly sales team for further help! 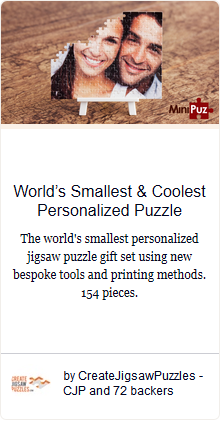 World's Smallest Personalized Puzzle Now available for sale.